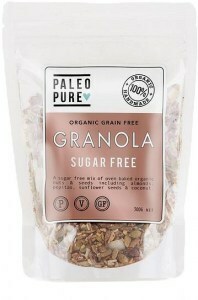 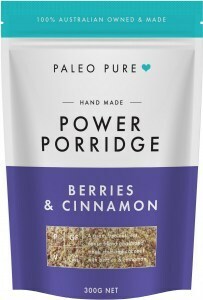 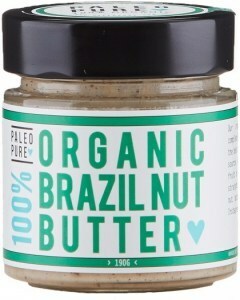 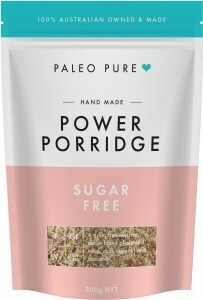 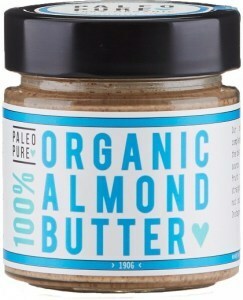 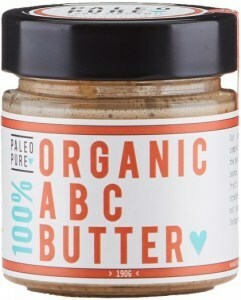 Paleo Pure is an Australian company making grain-free organic granolas and nut butters by hand. 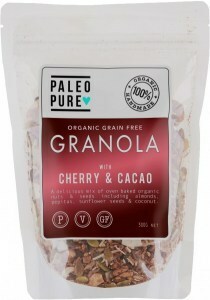 Their paleo-compatible range includes both raw and oven-baked granolas, with and without fruit, all expertly blended for flavour and nutrition. 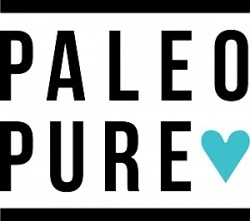 Emma Risvanis and naturopath Nicole Di Pietro-Case founded Paleo Pure in 2014 based on a shared passion for organic grain- and gluten-free eating. 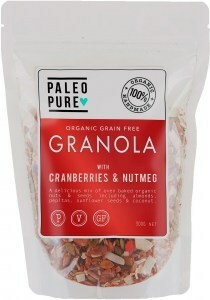 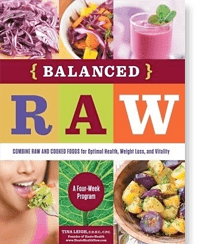 Working together, they created a product line of healthy, delicious granolas and nut butters that are high in nutrients and beneficial to both the gut and the body as a whole. 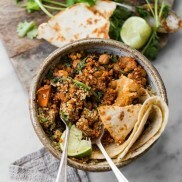 As they expand their own offerings and their sideline of supplying grain-free foods to other companies, Emma and Nicole are also involved in charitable donations of organic goods with Feel Good Food Packs and other organisations dedicated to helping the hungry with real food. Paleo Pure’s concept of grain-free, gut-friendly organic food has been such a hit that their business has grown exponentially in the few years they’ve been on the scene. 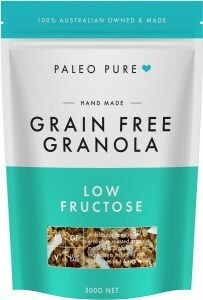 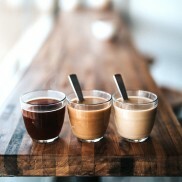 They continue to develop new offerings within their already diverse range of hand-blended granola and hand-churned nut butters, and they also manufacture organic and grain-free items for other companies, supply more than 500 independent health food stores across the country, and sell bulk wholefoods by the kilo. 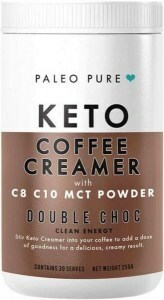 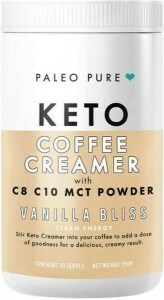 It’s not all business, though; Paleo Pure also give back by providing organic foods to charity and by advocating for mindfulness and wellbeing through real food.